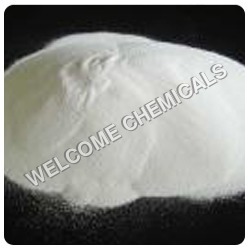 One stop shop for various types of Industrial Chemicals, Minerals Powder & Chemicals, Agro Products and Chemical Compounds.. 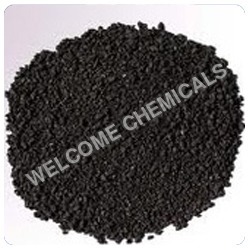 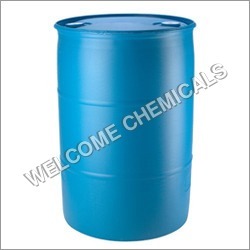 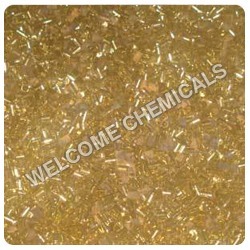 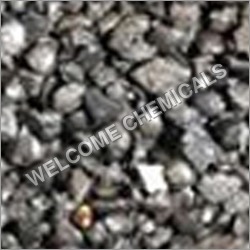 Welcome Chemicals is a renowned company of the market, growing with whooping annual turnover of INR 2.5 Crores. 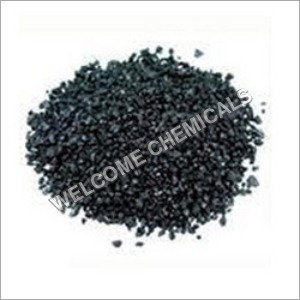 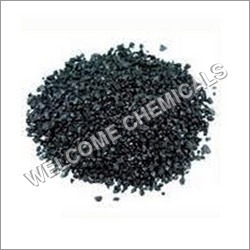 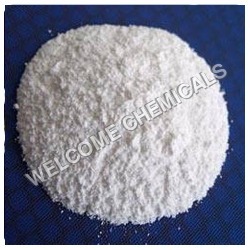 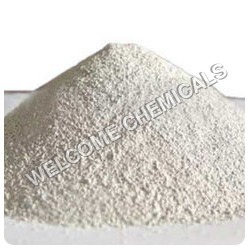 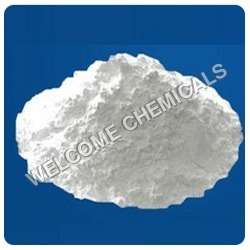 Our 2007 formed company stands tall among the eminent manufacturers, suppliers and exporters of Magnesium Oxide Powder, Red Oxide Powder, Brass Powder, Calcite Powder, Dolomite, Ferro Manganese LC, Magnesium Oxide Powder, Red Oxide, Talc Powder, etc. 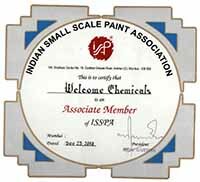 Processed from superior quality ingredients in tandem with the national norms, these are assured of having excellent quality. 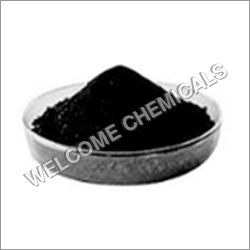 Our products are extensively appreciated among customers for their longer shelf life, effectiveness and balanced composition.